Let's Stay Connected! 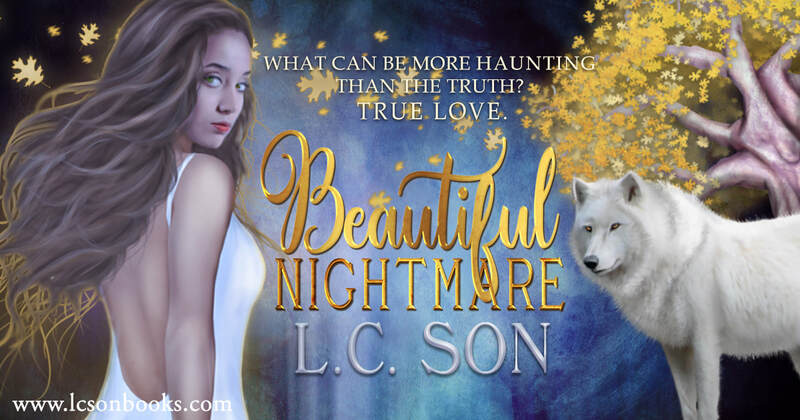 Click here and receive exclusive content about Beautiful Nightmare & More! Book Blitz Sponsored by Xpresso Book Tours! Damina Nicaud, a beautiful, successful art buyer in Washington, D.C., is plagued by hauntingly romantic dreams of a mystery man every night. While she knows she shouldn't consider her dreams to be anything more than anxiety brought on by her upcoming nuptials, she can't help but be lured into its entreat. Unbeknownst to her, the dreamscape that plagues her mind will be all that carries her through eventual heartbreak and learning the truth of her orphaned lineage. ​She is more than human.